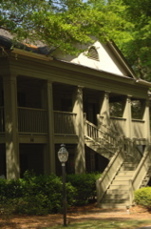 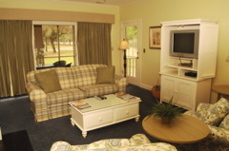 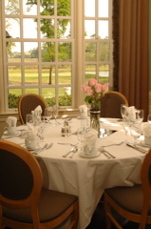 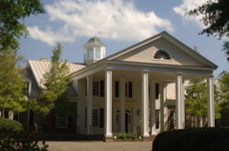 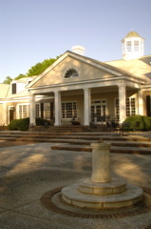 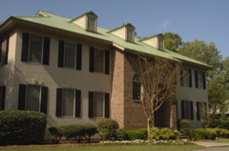 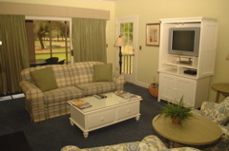 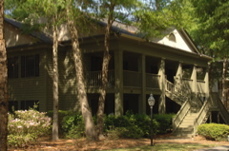 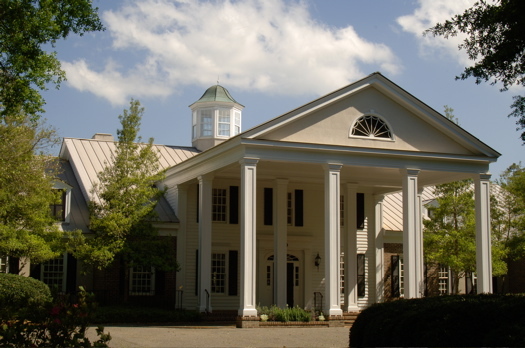 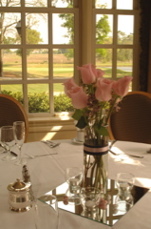 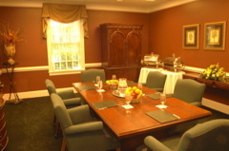 Summary from their site: Set amid the splendor of one of America's most historic coastal regions, Pawleys Plantation provides the perfect setting for a memorable golf getaway, family vacation or business retreat. 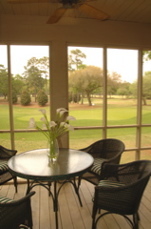 Guests may choose from one, two, three and four bedroom villas offering golf course views. 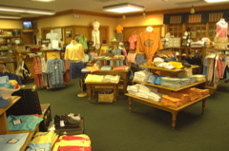 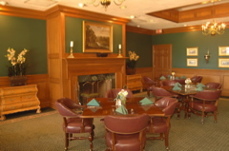 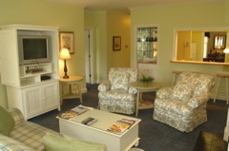 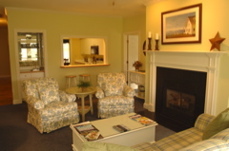 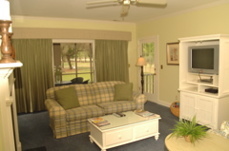 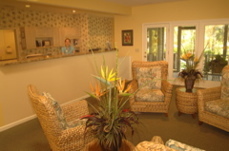 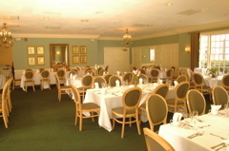 - ResortsIllustrated summary: An excellent golf and vacation getaway. 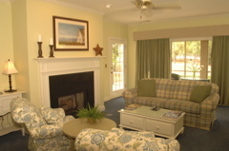 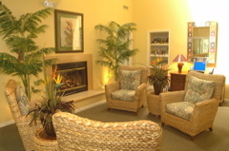 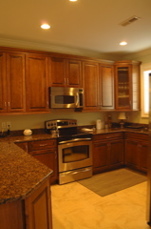 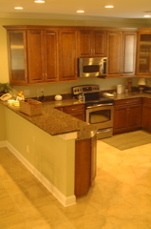 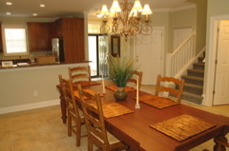 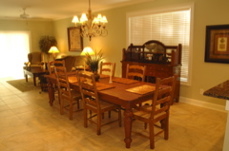 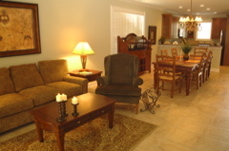 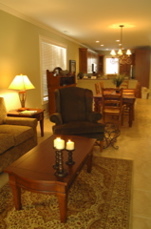 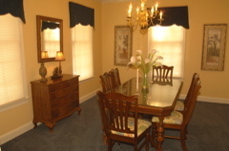 Pawleys Island is a breath of fresh air for those looking to escape or avoid the high density areas. 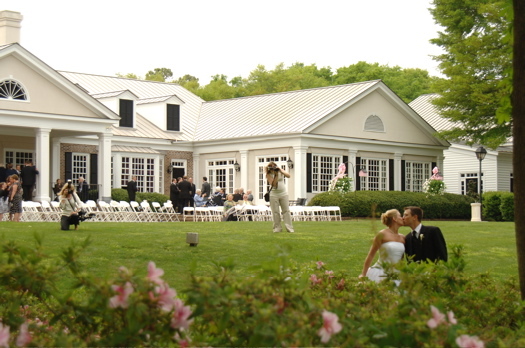 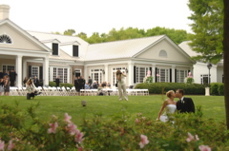 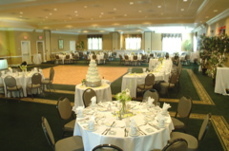 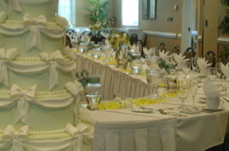 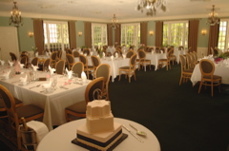 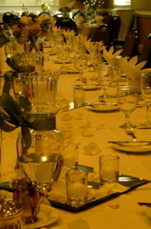 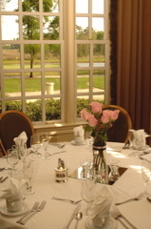 Absolute pros at weddings, you'll find the place caters to small conferences (50-250 people). 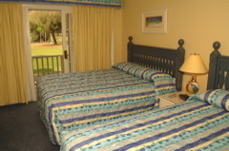 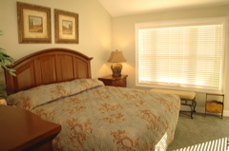 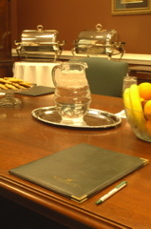 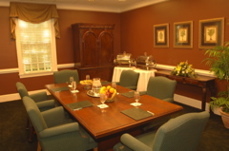 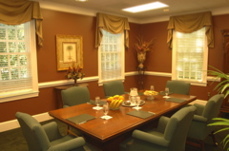 Their executive room is just steps from the golf course and the villas are superb in comfort and ease. 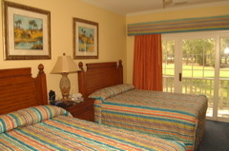 The villas offer a more traditional approach as compared to the carbon copy rooms of hotels and the vacationer can enjoy ammenities such as biking, tennis, golf, swimming, dining and much much more.